Beat the average to get all 12 apps! This course is all about getting you comfortable with the databases available on AWS, as well as app and messaging services. 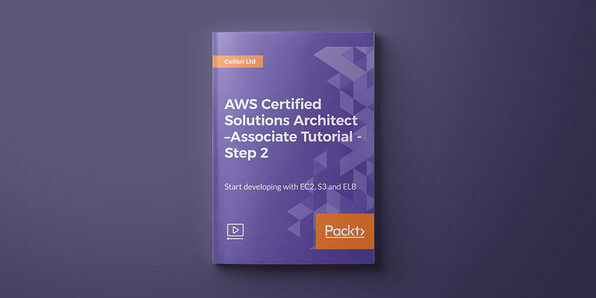 Building off the previous two courses, you’ll expand your AWS understanding as you learn the nuts and bolts behind RDS, Route53, SQS and Cloudformation. Plus, each section ends with a quiz, so you can verify your understanding as you go. Increasingly more companies are shifting to cloud technology, and many rely on Microsoft Azure to stay connected and leverage scaleable solutions. In six hours, you’ll add this foundational tool to your repertoire as you dive into a practical education focused on choosing, planning, deploying, and maintaining Microsoft Azure Services. Often referred to as the “Linux of the Cloud," OpenStack helps simplify cloud computing by controlling large pools of compute, storage, and networking resources all through an intuitive dashboard. In this 5-hour course, you’ll come to grips with this foundational tool and learn how to build and operate a virtual computing environment, as well as use OpenStack to build a private cloud. 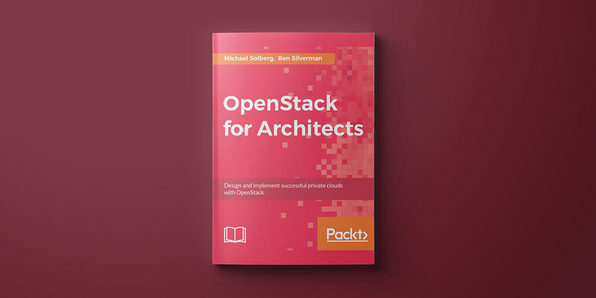 Ideal for those working with mid- to large-sized IT infrastructures, this comprehensive ebook is loaded with content geared toward helping you design and deploy an OpenStack private cloud. This comprehensive guide will help you to choose the right practical option and make informed decisions about the OpenStack cloud environment to fit your infrastructure in production. Microsoft Azure is loaded with all sorts of solutions to help businesses better work in the Cloud, but as many architects will tell you, understanding when and where to use these solutions isn’t always obvious. 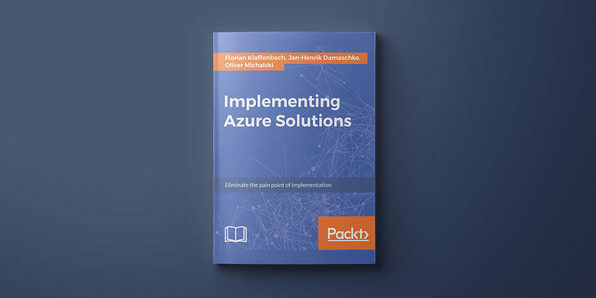 This practical guide will help clear things up and give you a better understanding of Azure and how to appropriately implement its networking, storage, and cloud solutions. AWS might be the industry’s premier cloud computing platform, but leveraging this tool to its full potential doesn’t come to us all naturally. This comprehensive ebook will guide you through what it takes to build and administer your cloud environment with AWS. Going from the essentials to more nuanced building blocks, you’ll come to grips with AWS administration as you learn about different management tools, cloud security, and more. 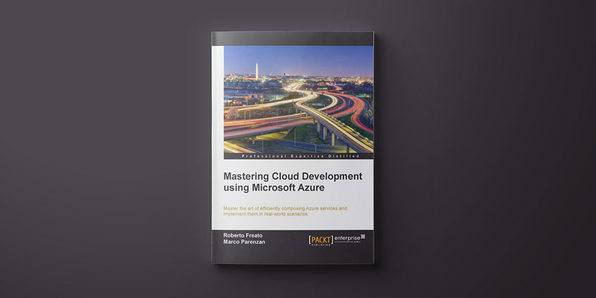 For those looking to take their Azure knowledge further, this ebook will show you how to build high-quality, end-to-end services using Microsoft Azure and cultivate the skills necessary to develop and manage a full-stack Azure infrastructure. You’ll start setting up and integrating professional development environments in the cloud. 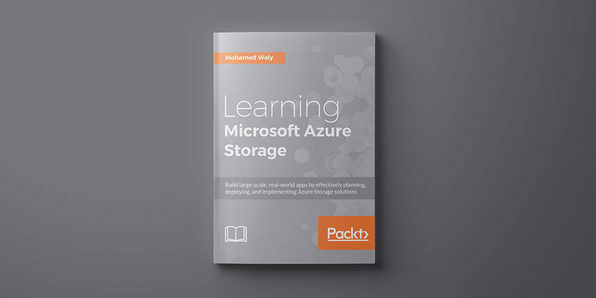 Then, you’ll dive into more nuanced concepts as you use Azure to create front-end and back-end services and build cross-platform applications. If you’re an aspiring system architect, you’ll want to make sure you’ve got a solid grasp on OpenStack. This comprehensive ebook takes you through each of the major decision points that you’ll face while architecting an OpenStack private cloud for your organization. 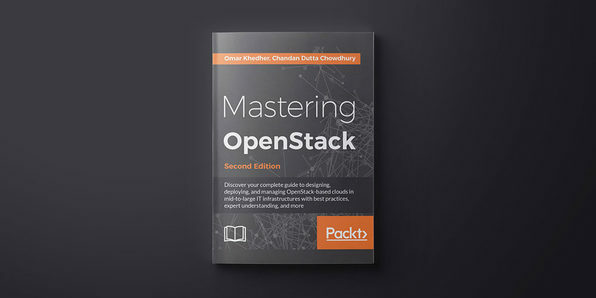 Plus, each chapter features lab material focused on helping you practice installing and configuring the technologies used to build production-quality OpenStack clouds. 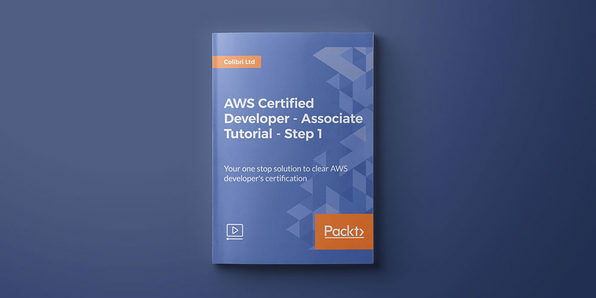 Getting AWS-certified is one of the best ways to put yourself on the map of today’s IT employers, but getting there isn’t necessarily easy. 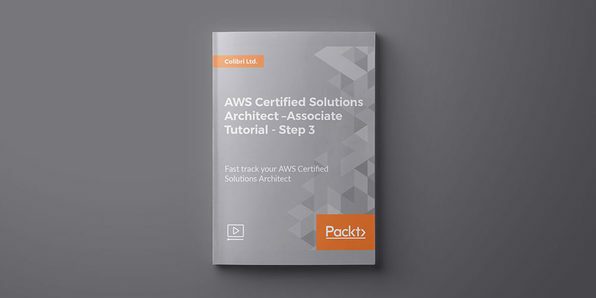 This training will guide you through the essentials of core AWS services, use cases, and basic architecture and teach you how to design, develop, and deploy cloud-based solutions using AWS, all the while preparing you to ace your AWS certification exam. 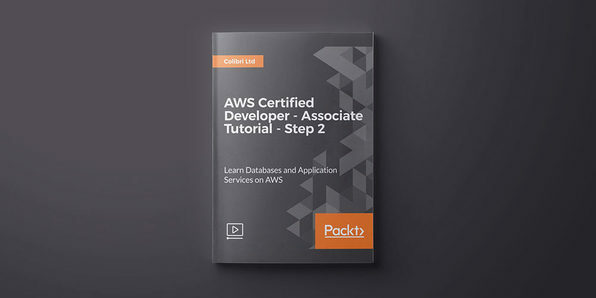 This course hones in on the essentials of working with the database and application service options available through AWS. You’ll explore technologies, such as DynamoDB, Route53, and Cloudformation, and develop your skills using SNS to send new notifications, creating an Elastic Beanstalk application and more. Ready to take your AWS understanding further? This course will walk you through the essentials of using three core AWS tools: Simple Storage Service (S3), the Elastic Load Balancer (ELB), Cloudfront and Elastic Compute Cloud (EC2). Jump in, and you’ll learn the nuances of each tool and what goes into making web-scale computing easier for developers. As more companies make the switch to cloud storage and computing, demand for skilled—and importantly, certified—IT professionals is booming. This introductory course is your first step to getting certified with AWS, today’s premier cloud computing platform. 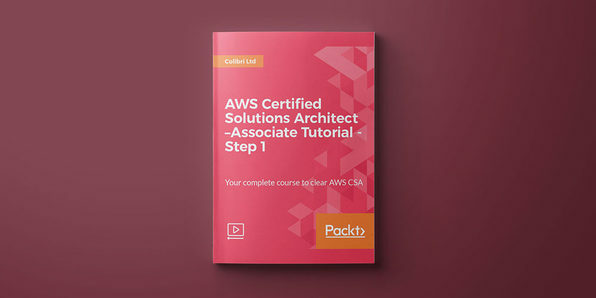 With a focus on building reliable and scaleable AWS applications, this training will take you through the essentials, as well as security and troubleshooting concepts and AWS architecture best practices, prepping you for the Amazon CSA exam.